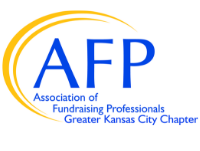 The AFP Mid America Chapter has established a mentoring program designed to pair those new to the field of fundraising with long-time fundraisers. Please consider participating in this program, either as a mentor or as a mentee. 2018 Mentor Program applications were due March 6. Contact us if you are interested in participating in this program. Build a stronger, connected nonprofit community by strengthening the skills of mentees, supporting professional and career development. 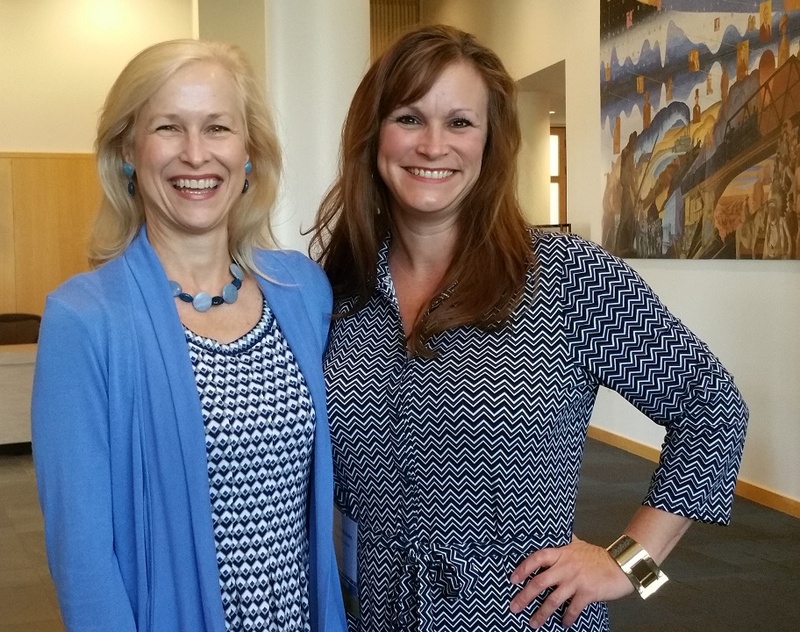 Providing Mentors an opportunity to “pay it forward” by mentoring the next generation of nonprofit leaders. Foster collegial relationships between seasoned development professionals and newer development practitioners. For more information, contact afpmidamerica@gmail.com or 816.226.6383.